DISCLAIMERS: Flavors and selection of desserts change by the day and by the hour! Follow us on Facebook to see the latest offerings! Prices are subject to change. PLEASE INFORM US IF SOMEONE IN YOUR PARTY HAS ANY FOOD ALLERGY! 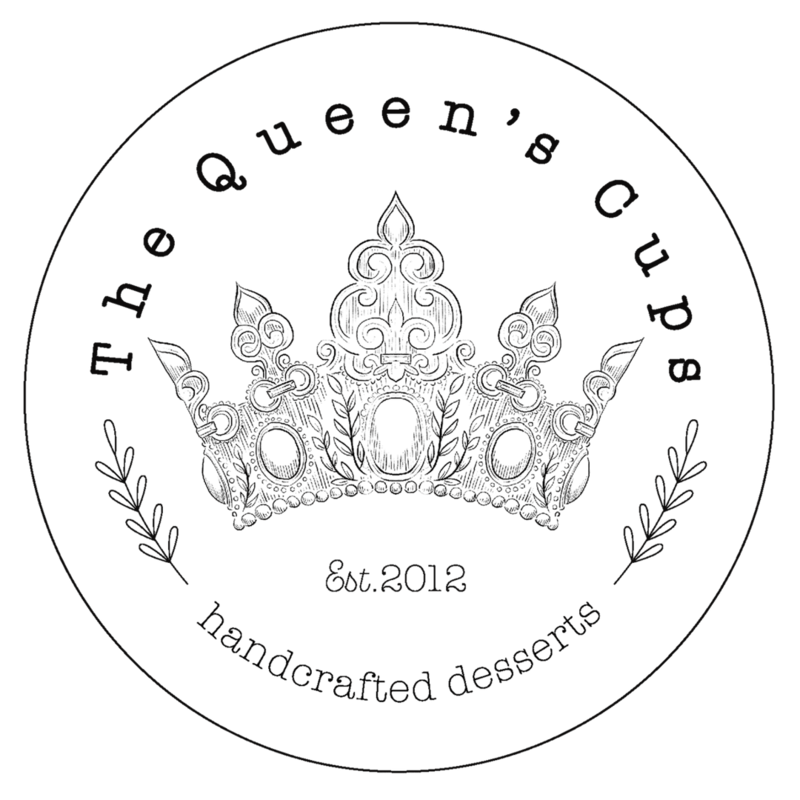 The Queen’s Cups is not, and does not claim to be, a nut, Dairy Free or Gluten Free facility. While we do sanitize and are conscious of allergies, we can not guarantee that there won’t be cross contamination. All orders placed are at the customers own risk.